The Thai seafood sauce is going to be a new mainstay on your menu! 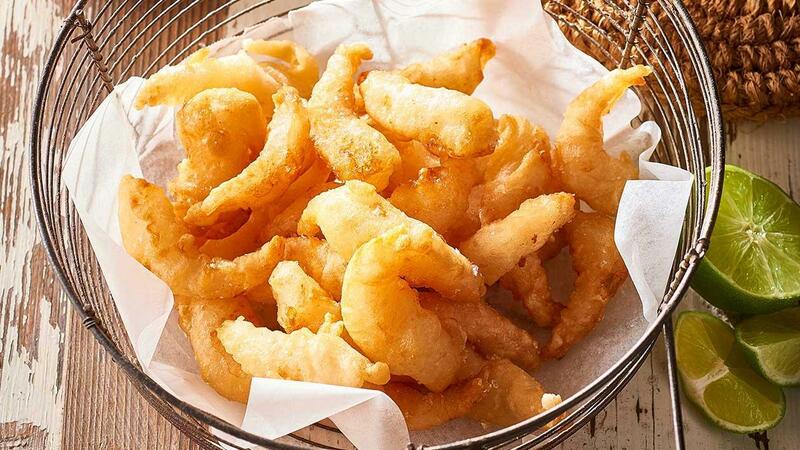 Deep fry tempura garlic prawns until crispy. Serve tempura garlic prawns with Thai seafood sauce.